Barrel blocks: These safety devices obstruct the end of the marker so that paintballs can’t come out. Plug blocks are plastic or rubber, and fit inside the muzzle like a wine cork. Sock blocks are a cloth pouch with an elastic cord, and the pouch slips over the muzzle and is secured by the elastic cord, which is stretched over the feed neck. 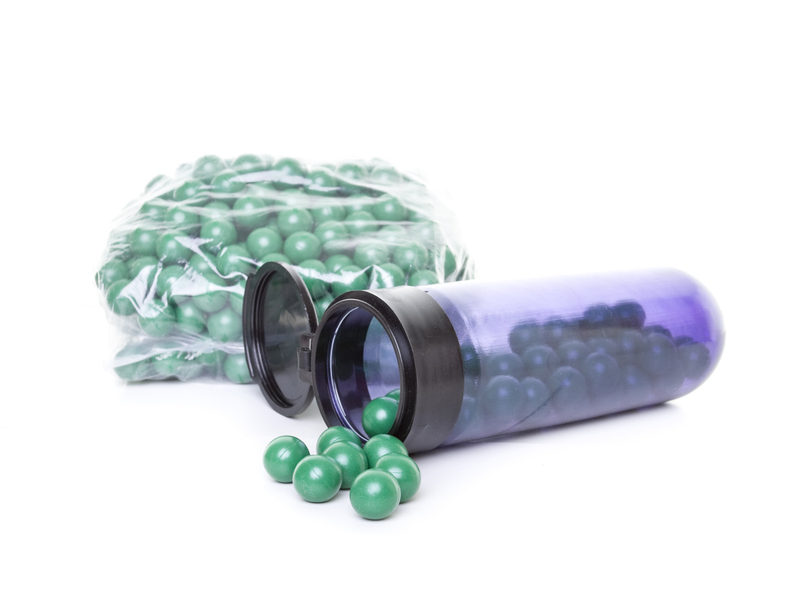 Pods: These are tubular plastic containers that hold the paintballs. 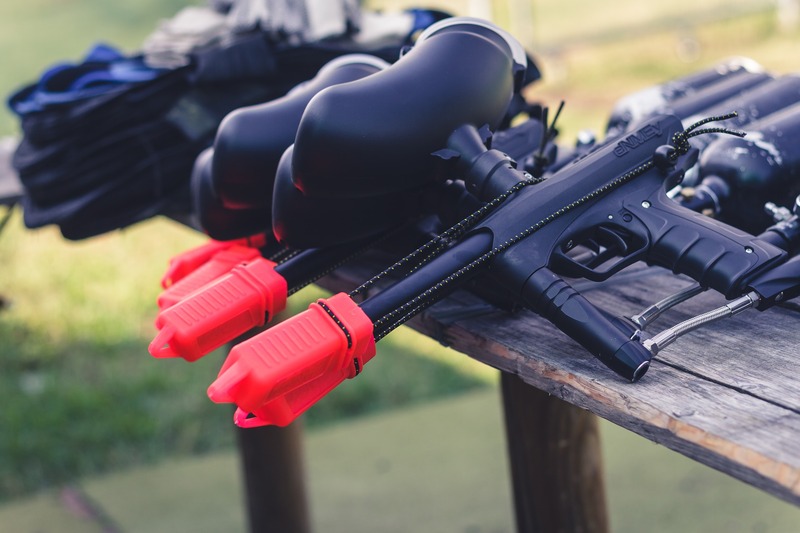 Several sizes are available, but the most common size can hold about 140 paintballs. Some use a spring-loaded plastic top for quick access. Harness: Also known as pod packs, these can hold several pods of paintball rounds or a gas tank. They’re found in full ves t styles or as hip-worn belts. Grenades: Some players use paintball grenades to enhance the game, but they’re illegal for tournaments. There are non-explosive ones, similar to water balloons, and explosive ones usually powered by black powder. 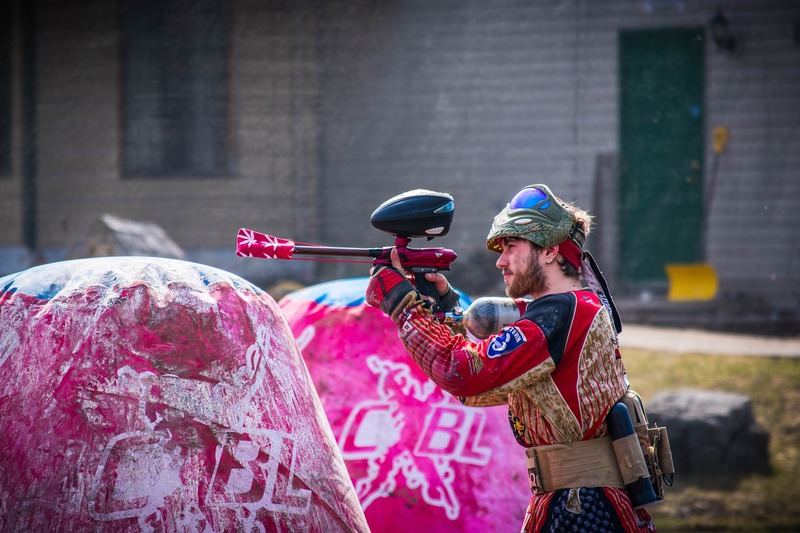 Some players decide to create their own paintball grenades. Mines: These simulate land mines. Some, when triggered, spray paint around a designated area. Others shoot up paint at the target and anyone else surrounding when stepped on. Smoke grenades: Also illegal in tournaments, many use these to conceal themselves in smoke for recreational play.